Real Olive oil extract rich in oily acids which moisturizes and penetrates the cuticle, gives hair long term shine and nutrition. Recommend to apply once a week or as needed. 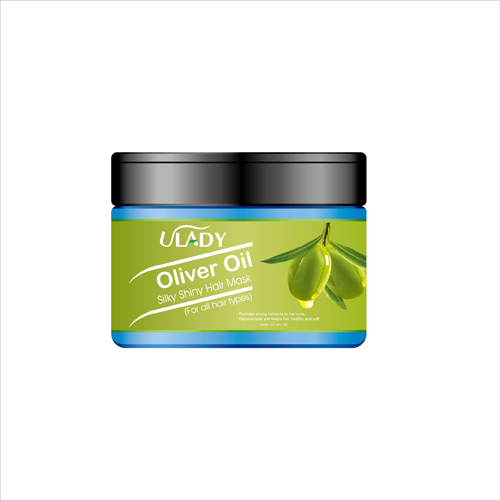 After ULADY Olive silky and shine shampoo, towel dry and spread evenly over entire length of hair, especially the ends and massage gently. Leave for 10-20minutes and rinse out. Heat delivers better results.